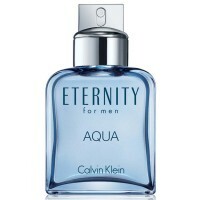 MAIN ACCORDS: Citrus, Aromatic, Marine, Fresh Spicy, Floral & Green. 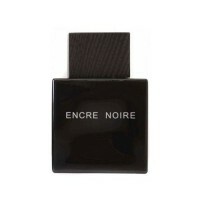 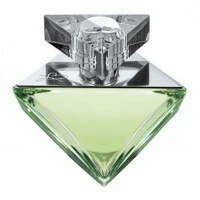 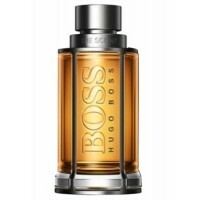 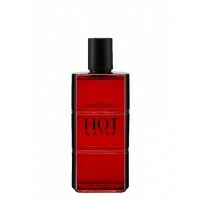 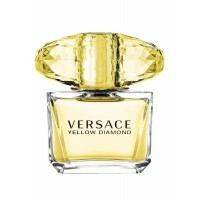 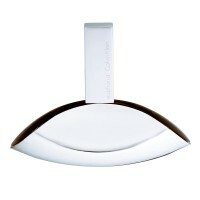 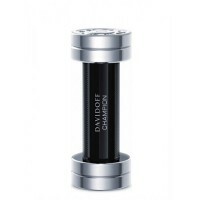 Top Notes: Orange, Lime, Mandarin Orange, Jasmine, Bergamot, Lemon & Noreli. 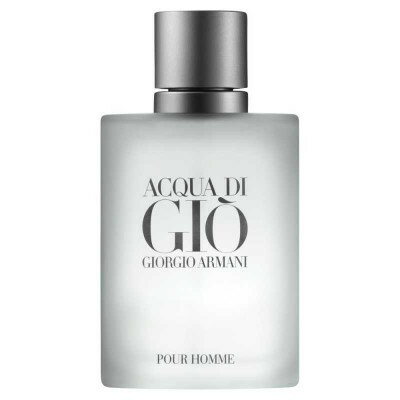 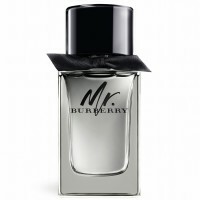 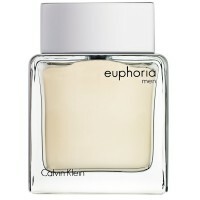 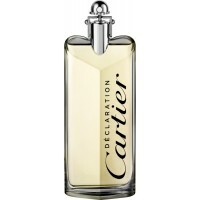 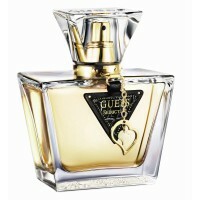 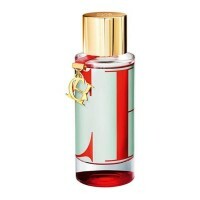 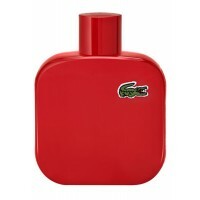 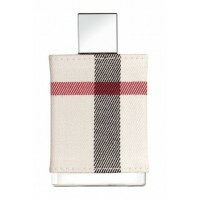 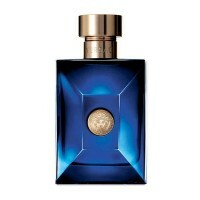 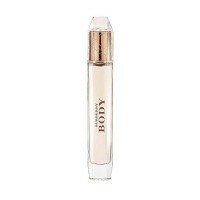 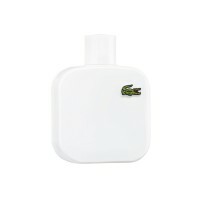 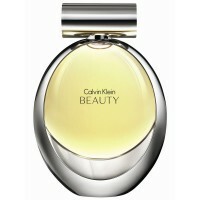 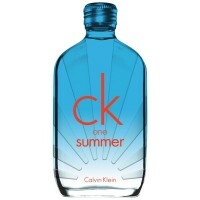 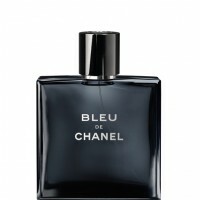 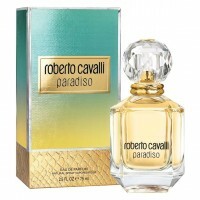 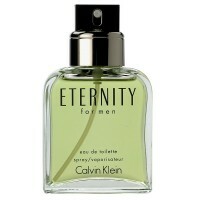 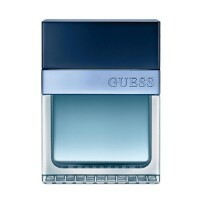 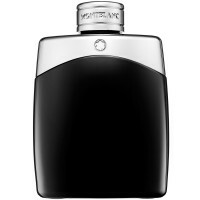 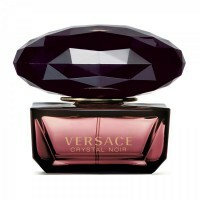 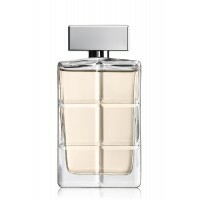 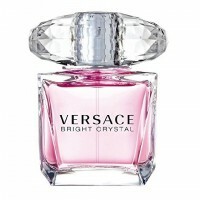 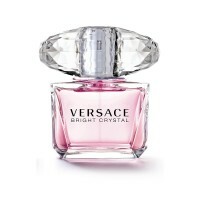 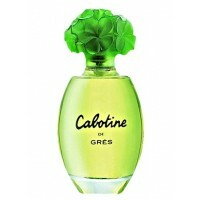 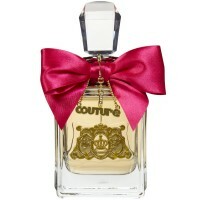 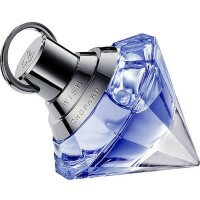 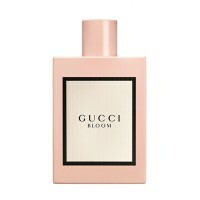 Middle Notes: Cyclamen, Nutmeg, Mignonette, Coriander, Violet, Freesia, Sea Notes, Peach, Hiacynth, Jasmine, Rosemary & Calone. 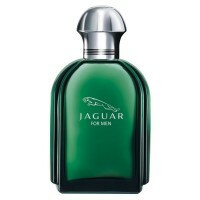 Base Notes: Amber, Patchouli, Oakmoss, Cedar & Musk.